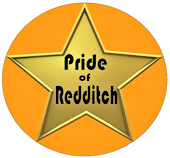 The Pride of Redditch awards was first created in 2013 and we had further tremendous events in 2014 and 2015. It has been a privilege to celebrate the incredible work which has been carried out by local residents. 'Through Pride of Redditch I have been proud to celebrate those working hard in our town for the benefit of others. After 177 Nominations, 75 winners and over £1600 raised for local charity its been part of our annual events for the last three years. I don't think it should end because I know there are many more people who deserve our thanks, however having had a baby in May I would like to try holding Pride of Redditch every other year. All of the helpers are volunteers and it would make the celebration more manageable, certainly for me and my trustee right hand man Ian Dipple.  At this moment in time, there are no plans to have a new Pride of Redditch event due to so many other commitments and a lack of volunteers and sponsors. We are very pleased with the success and support which were received over the 2013 - 2015 year period and the enterprise went from success to success. The 2015 event was one of the biggest events of its type which took place in our town. Please feel free to contact us through the website or social media.